​From Wikipedia, the free encyclopedia. 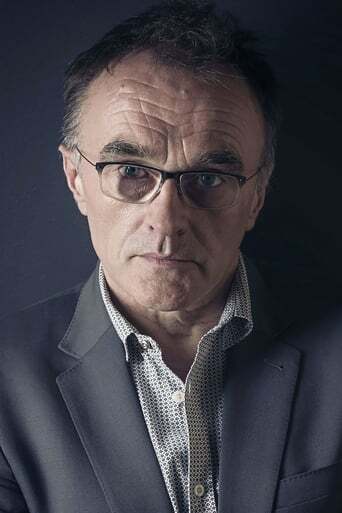 Daniel "Danny" Boyle (born 20 October 1956) is an English filmmaker and producer. He is best known for his work on films such as Slumdog Millionaire, 127 Hours, 28 Days Later, Sunshine and Trainspotting. For Slumdog Millionaire, Boyle won numerous awards in 2008, including the Academy Award for Best Director. Boyle was presented with the Extraordinary Contribution to Filmmaking Award at the 2008 Austin Film Festival, where he also introduced that year's AFF Audience Award Winner Slumdog Millionaire. On 17 June 2010, it was announced that he will be the artistic director for the 2012 Olympic games opening ceremony. Description above from the Wikipedia article Danny Boyle, licensed under CC-BY-SA, full list of contributors on Wikipedia.